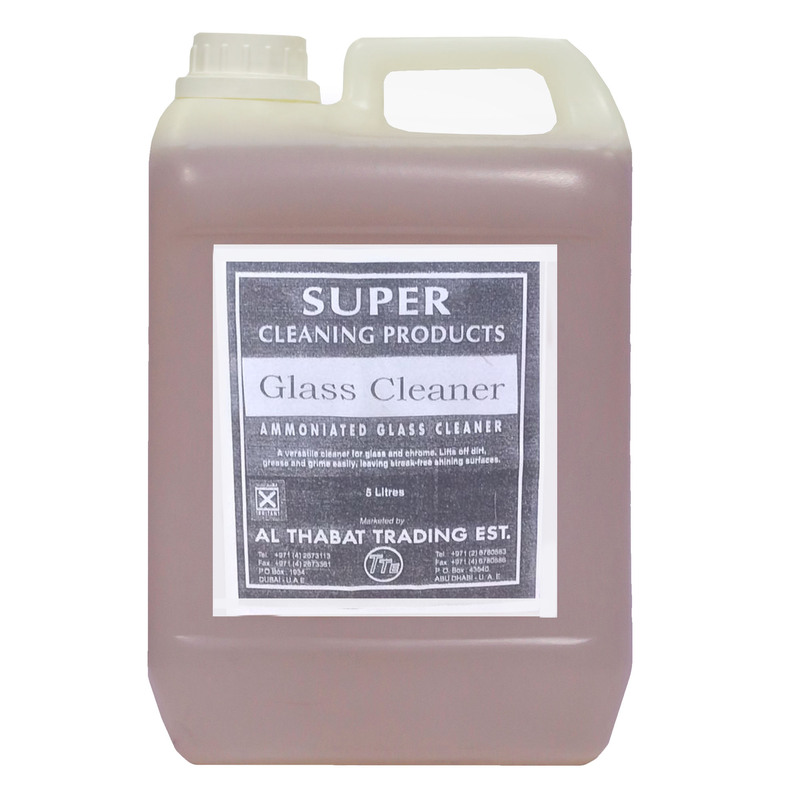 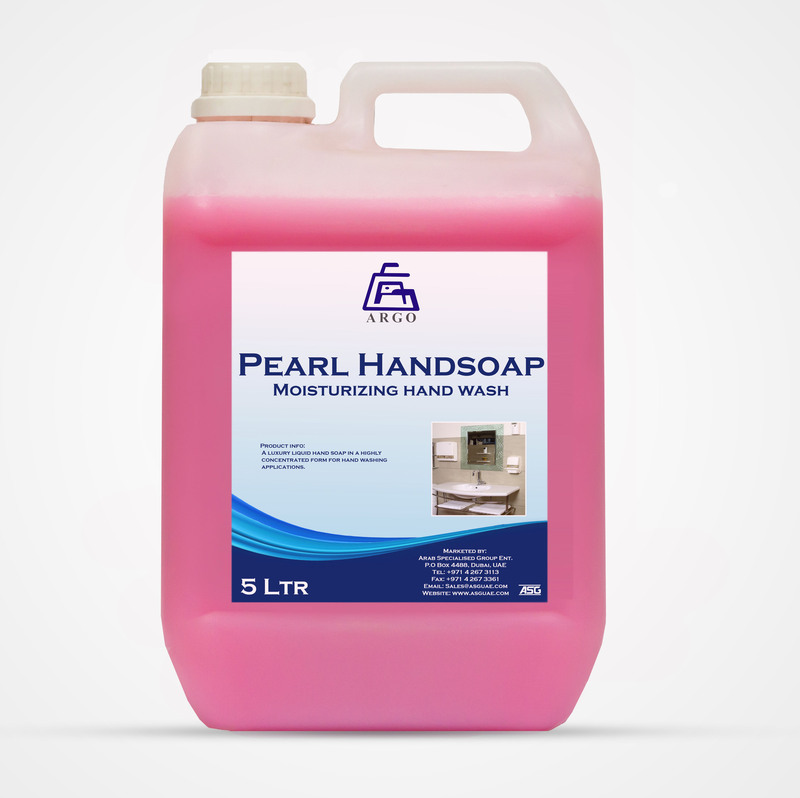 • The specially formulated blend of Glass Cleaner consists of surfactants and solvents. 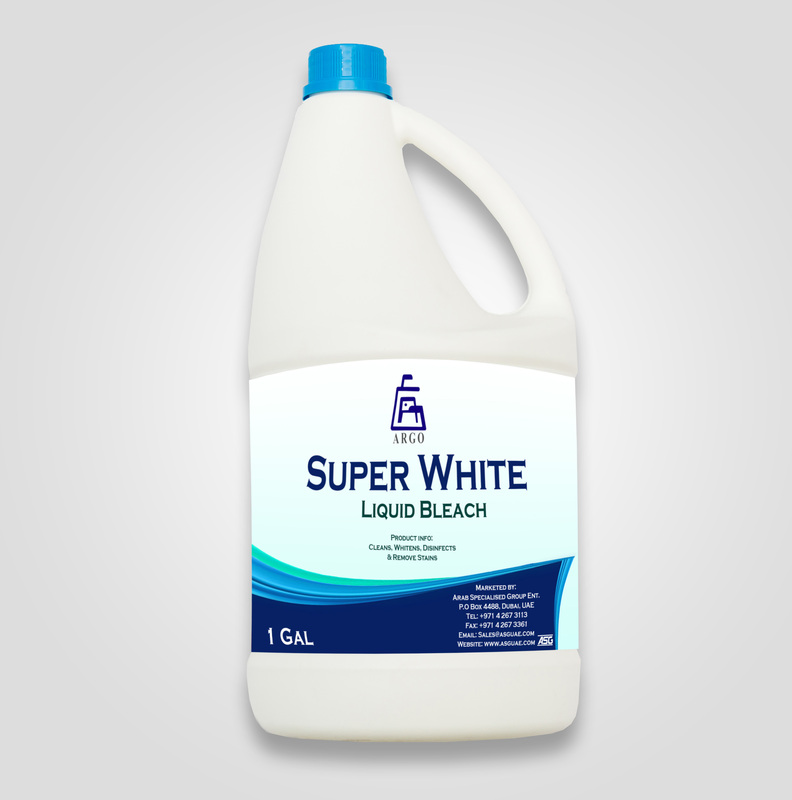 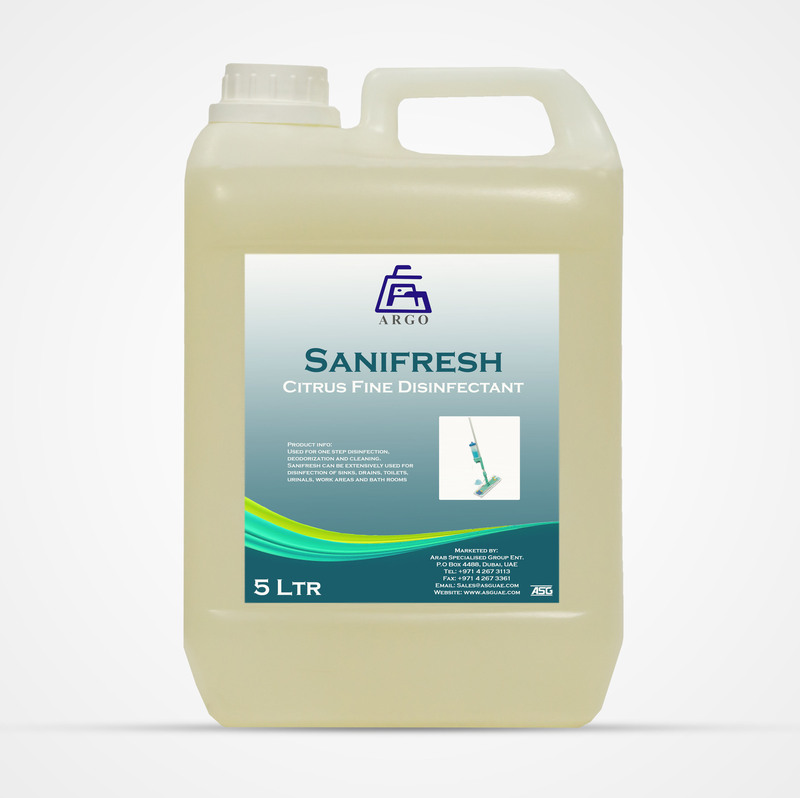 • It is a very economical cleaner for glass and chrome surfaces. 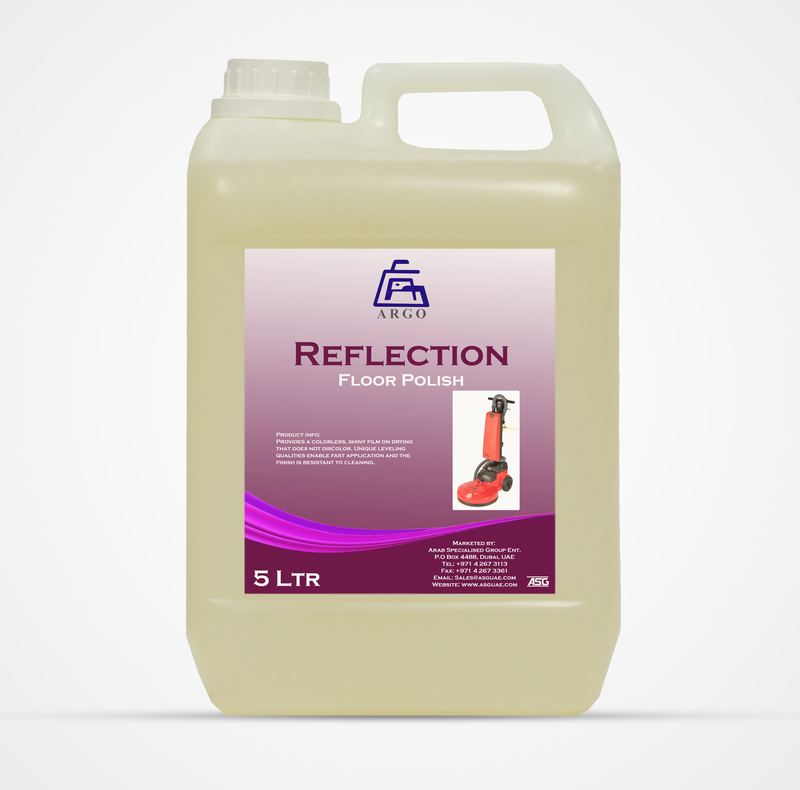 • Its quick cleaning action lifts of dirt, grease and grime easily leaving a streak free shining surface.